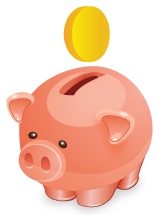 Store Locator WordPress | Store Finder WordPress | Location Finder WordPress. 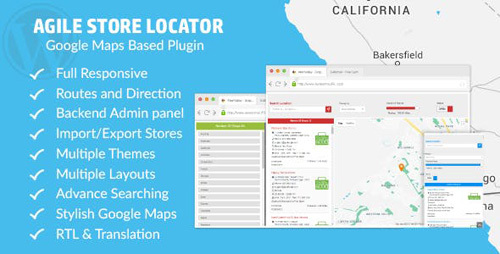 Agile Store Locator is a premium WordPress Google Maps Plugin designed to offer you immediate access to all the best stores in your local area. The plugin can be used for stores listing, deals listing, hotel listing, real estate listing, restaurant listing, job listing and so on. It enables you to find the very best stores and their location thanks to the power of Google Maps. Our Store Locator Plugin uses the Google Maps API V3 in order to offer you immediate, accurate information about each store that suits a customer inquiry.